MOVE IN NOW! 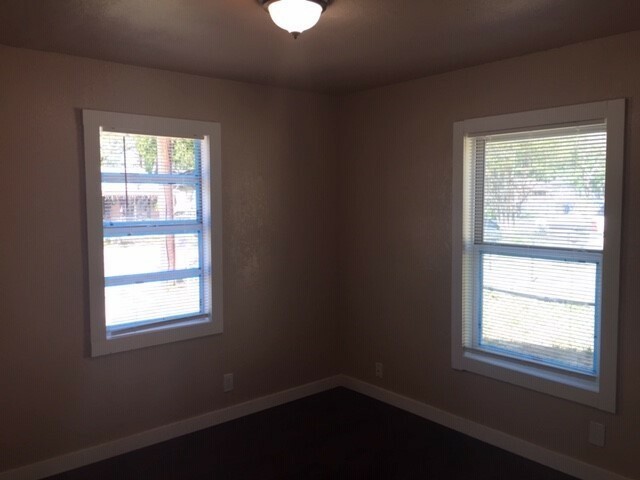 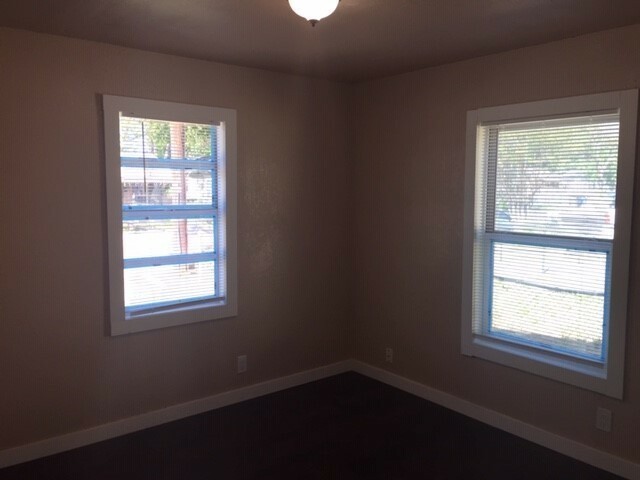 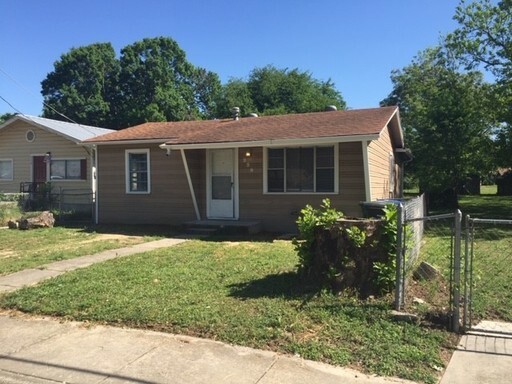 Two Bedroom Home With Fenced Yard Minutes From Downtown! 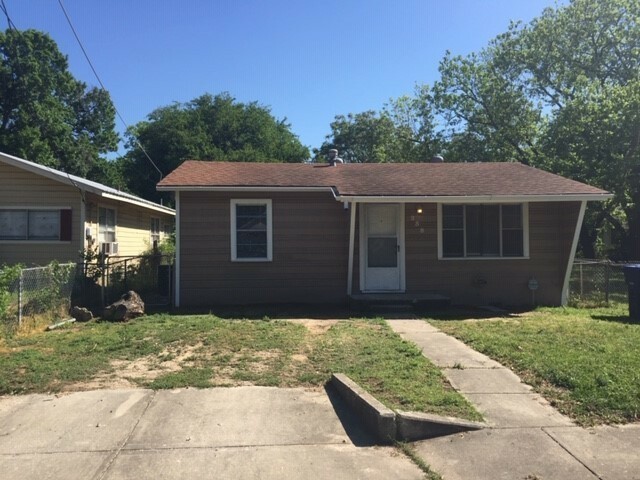 This home is MOVE IN READY!! 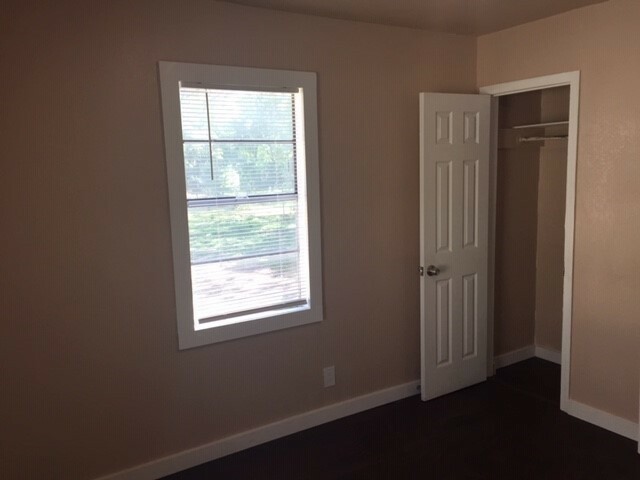 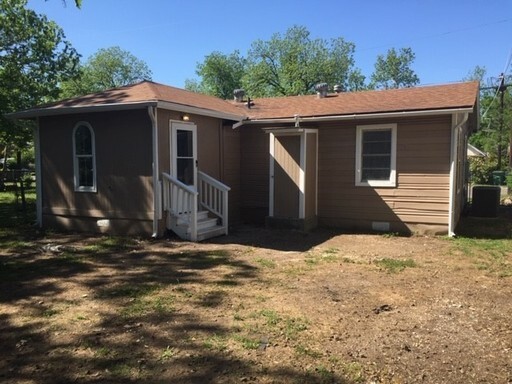 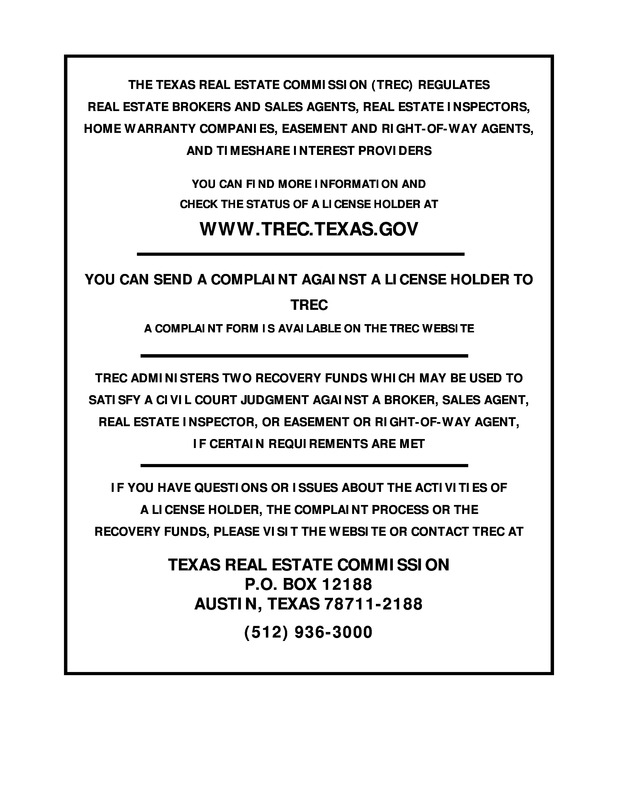 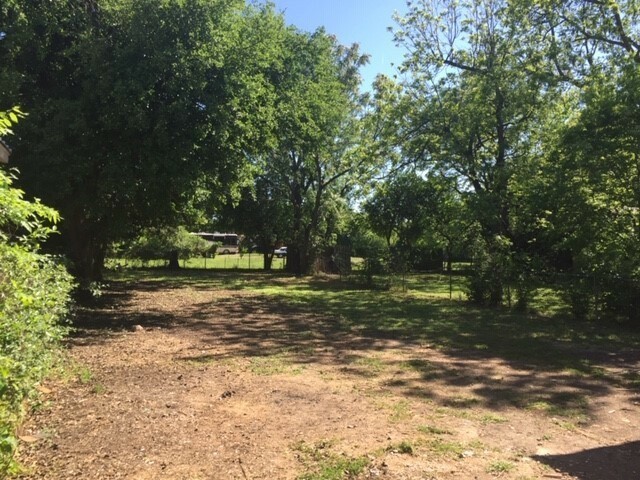 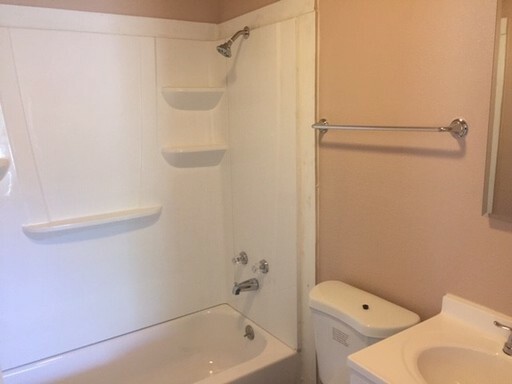 Two Bedroom with one bath located off I-35 minutes from downtown. 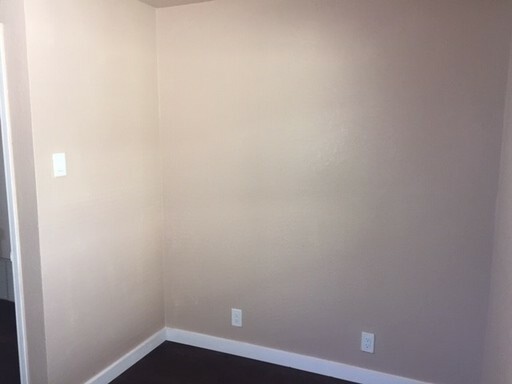 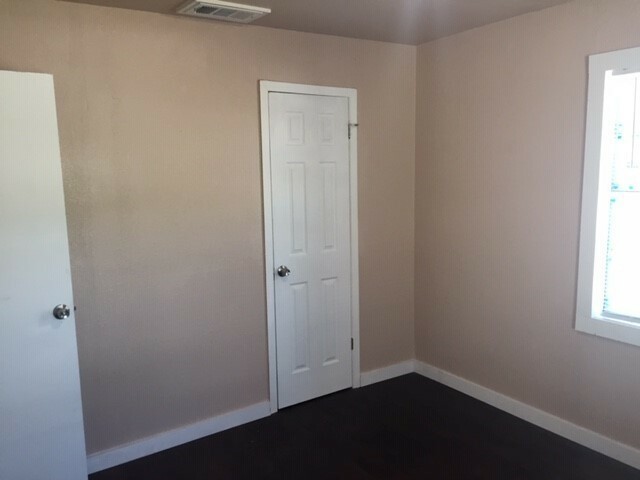 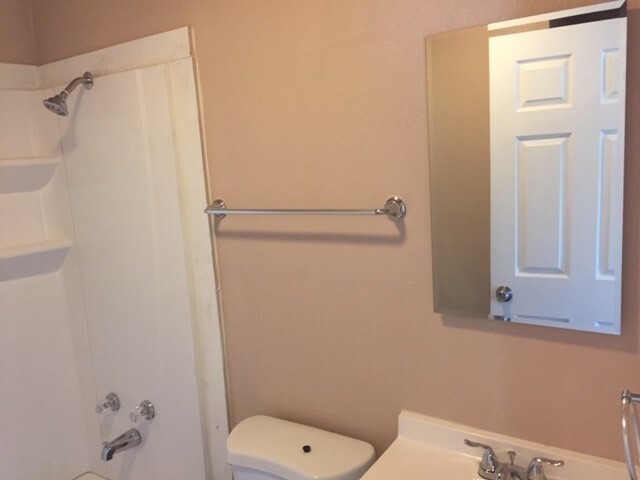 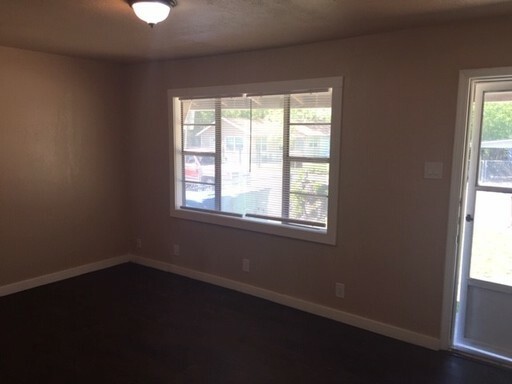 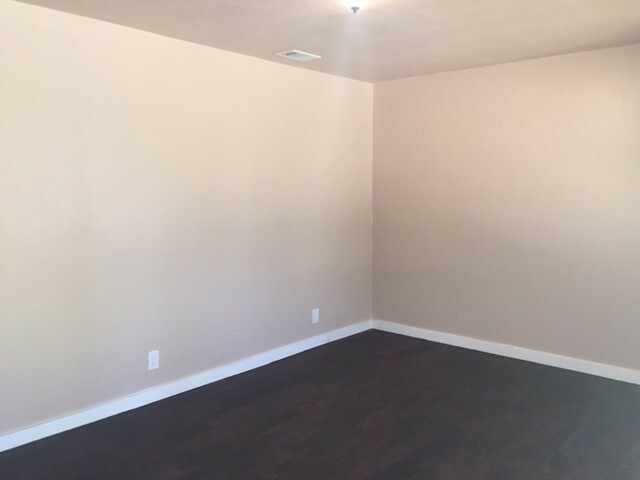 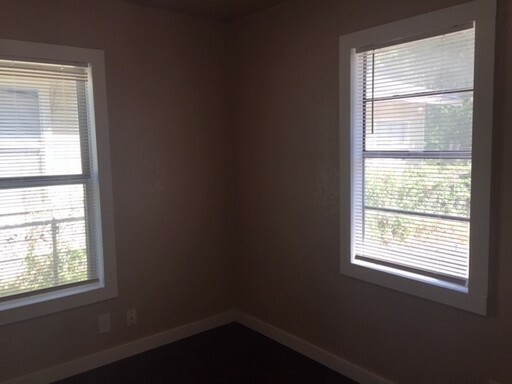 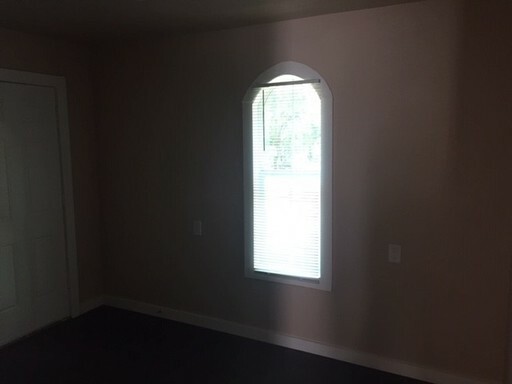 This home features no carpet throughout, a separate utility room, and large fenced yard! 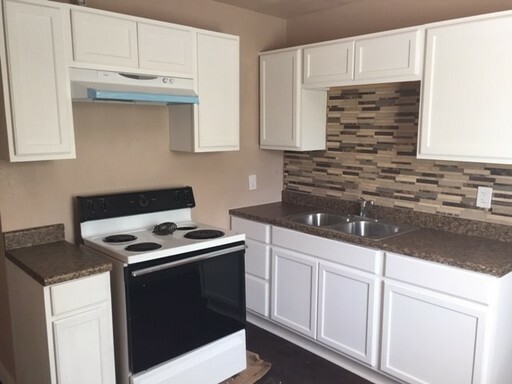 The kitchen includes a stove/oven.The home was recently painted and has central A/C! 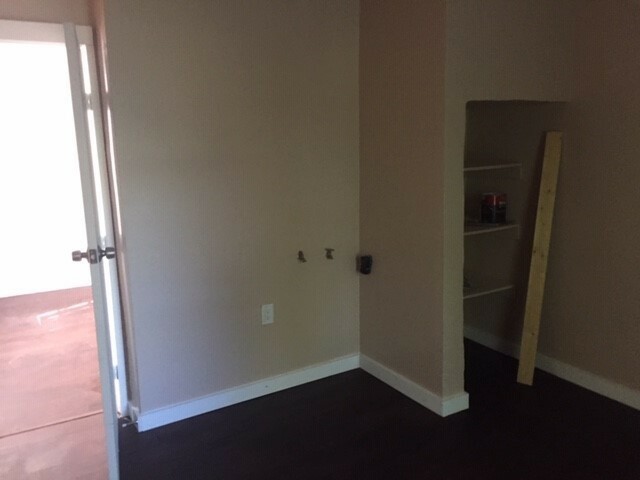 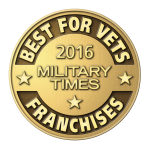 This home will not last long!